Do you have an "energy hog?" If you don’t have a variable speed circulating pump installed in your pool equipment system, you may be loosing hundreds of $ down the drain every year. By installing one of these newer pumps, you can significantly reduce your energy costs. In fact, a new pump can easily pay for itself in the first year. Ready for some even better news? The LADWP will give you a $500-$1,000 rebate if you follow their protocol for new installation. See link below. This program will be offered for a limited time so there are no guarantees it will be extended next year. 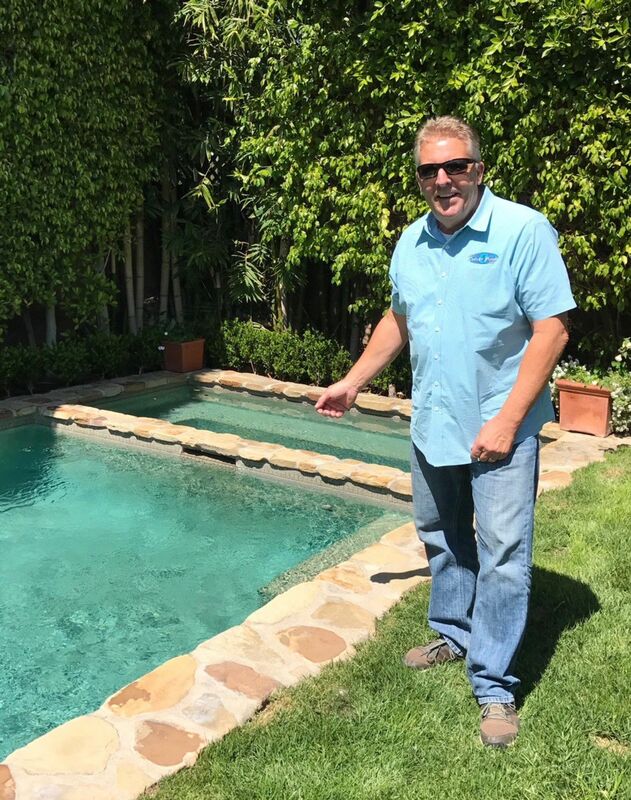 Thanks to our Go2Group pool inspector Bob Culver of Culver Pools for this no brainer, $ saving tip.